At CCB, we believe that in most cases, your customers want to pay their outstanding balances. Generally, the reason that your customers aren’t paying is that they are experiencing cash flow difficulties. That’s why we take a consultative approach to collection. Our collections experts are able to identify the primary reasons why a balance has not been paid and offer solutions. 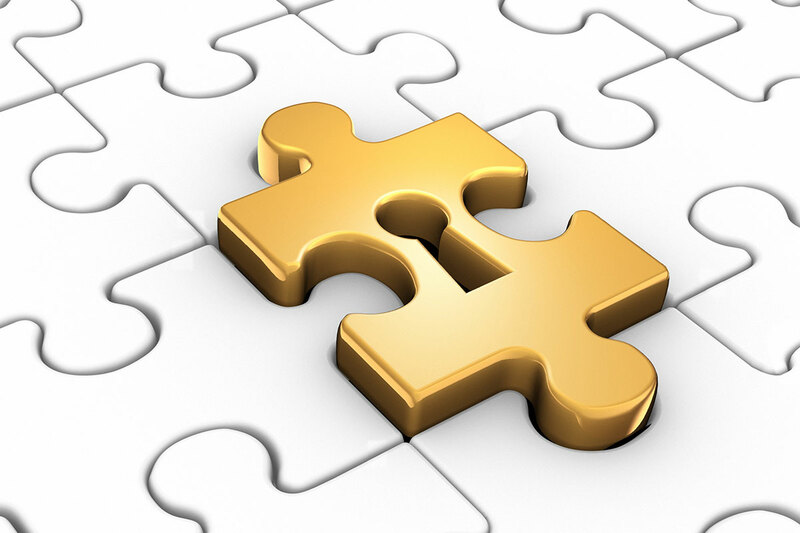 Through strategic partnerships with third-party vendors, we’re able to provided need-based solutions that prioritize you while also providing your defaulting customers with the help they need. This positive, collaborative approach has allowed us to collect on over 88% of in-business accounts without alienating our clients’ customer bases. At CCB, we work closely with you throughout each stage of collection to ensure that you understand the process and are comfortable with each individual step. Our collection experts are available any time if you have questions. The graphic on the right illustrates the way that our process works to ensure that you get paid. You’ll begin the process by making one final attempt to collect in-house. You may use our Final Notice document to alert your client to the fact that their payment is past due. This document also informs them that if they fail to respond immediately, you’ll authorize CCB to start collection activity immediately. If you choose to use the IRR program, you’ll pay only the corresponding account flat fee. Learn more about those rates here. You may choose to forgo the IRR program entirely and move from Stage 1 to Stage 3 – placing certain accounts for full collection right away. Or, you may place accounts that completed the IRR program but didn’t respond or pay in full. During this stage, CCB’s expert collectors will attempt to collect the balance on a contingent fee basis as quickly as possible. 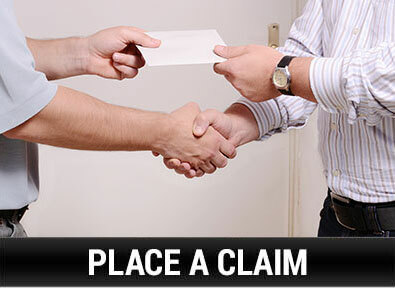 Upon successful recovery, you’ll pay only the corresponding contingency fee on monies collected, which you can see here. If CCB is unable to recover the balance voluntarily, and if the case warrants it, we’ll discuss the pros and cons of having a collection attorney in our network pursue the claim. We’ll guide you through this option, and you’ll decide whether it’s something you’d like to pursue. If you choose to pursue this option, you’ll pay on a contingent fee basis. If you’ve decided to work with a collection attorney, he or she will begin by attempting to recover the balanced owed voluntarily. 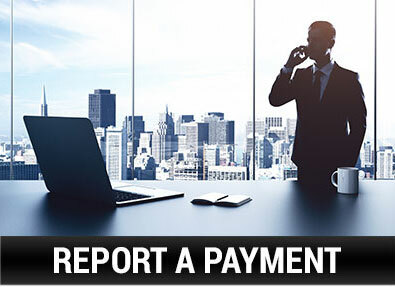 If he or she is successful, you’ll pay only the corresponding contingency fee on any monies recovered. If the attorney is unable to recover the balance voluntarily, he or she will advise both you and CCB on whether litigation is a viable option. We’ll also discuss the associated costs. You’ll decide at this point whether you’d like to move forward with pursuing a lawsuit or not. If you decide to pursue litigation, the collection attorney will pursue the balance through a lawsuit. 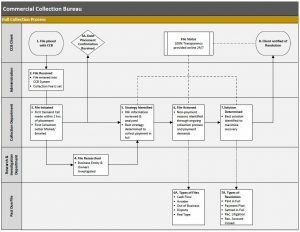 For additional information on what this process entails, see the PDF titled Legal Process for CCB Collection Accounts in our Resource Center. 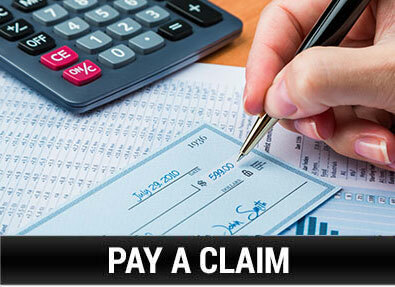 At CCB, our goal is to recover your funds quickly and affordably. We offer the best rates in the industry, and our process enables you to get paid first!